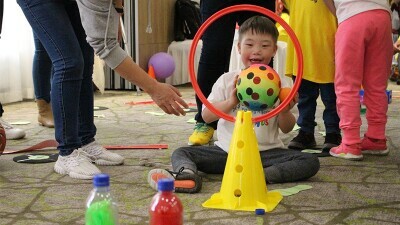 The ceremony for the ‘Light Up For Inclusion’ was held at the Jamsil Lotte World Tower, the tallest building in Korea , on 21st July. 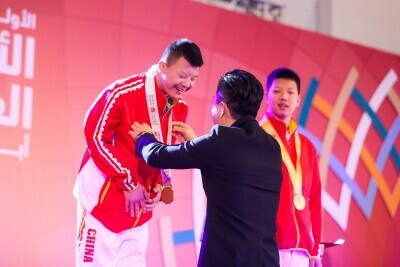 From June 5 to 6, 2018, Special Olympics Mongolia organized its Young Athlete Training Workshop in Ulaanbaatar with over 60 coaches, teachers, and parents. 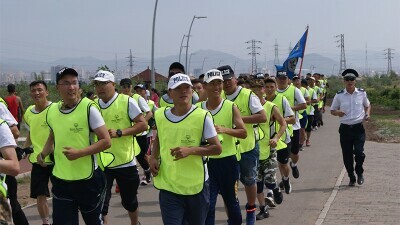 To celebrate the 50 year anniversary of Special Olympics, Special Olympics Mongolia held the first Law Enforcement Torch Run on June 30, 2018. 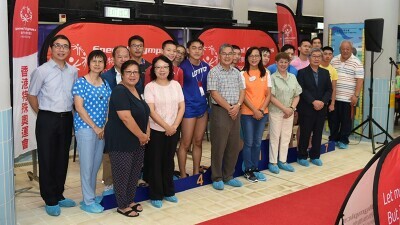 The "42th SOHK Swimming Competition" was successfully held on July 3 & 15, 2018 at the Shing Mun Valley Swimming Pool. 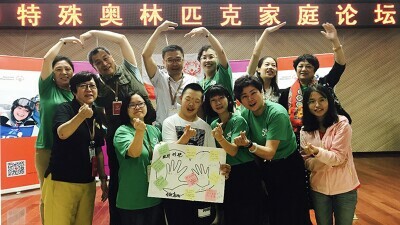 Special Olympics (SO) Family Forum was successfully held in Xi'an, China, between July 10th – 12th, 2018. 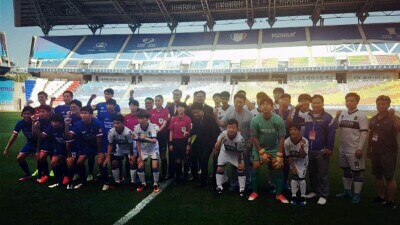 The Unified football match in collaboration with Incheon United Football Club and Suwon Samsung Bluewings took place on July 18th. 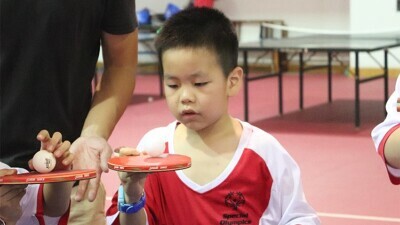 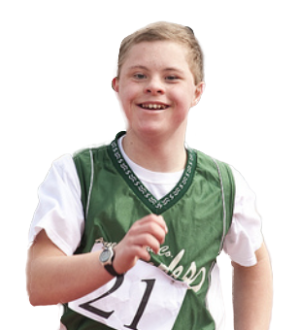 FWD Group (“FWD”) and Special Olympics Hong Kong (SOHK) join hands for a long-term partnership to support young people with intellectual disabilities.